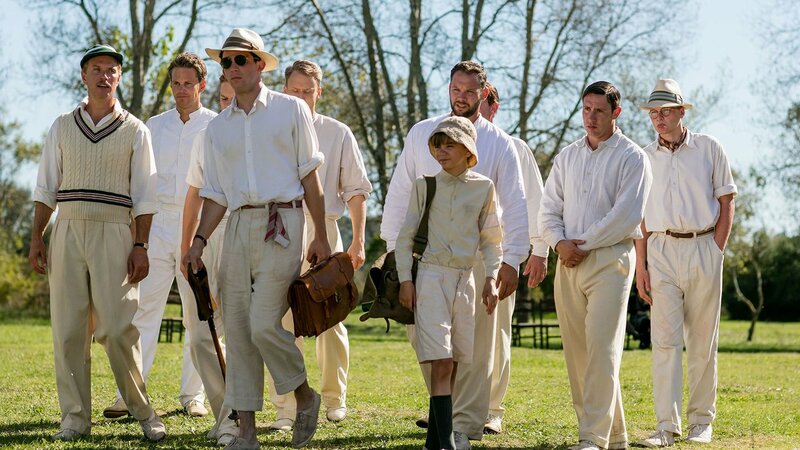 On Larry's invitation, the family hosts both an Indian prince and a drunken Captain Creech. 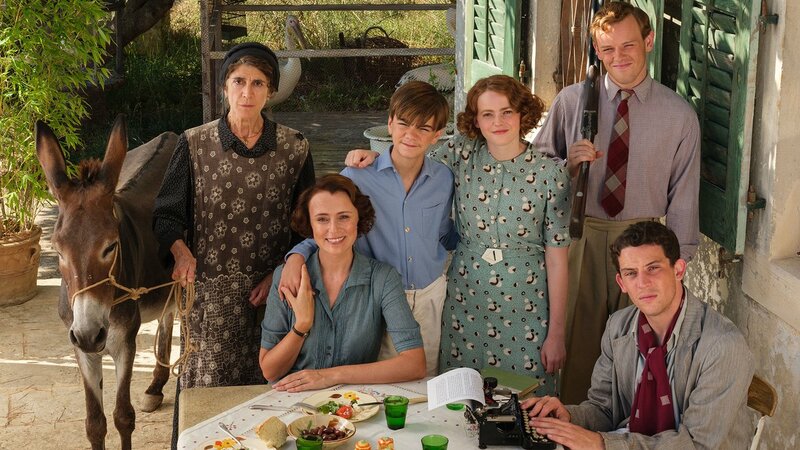 A new Italian family takes up residence in Corfu, spiriting Spiros away from a jealous Louisa. It's Gerry's 13th birthday, but party-planner Louisa has failed to notice that he's an adolescent now. 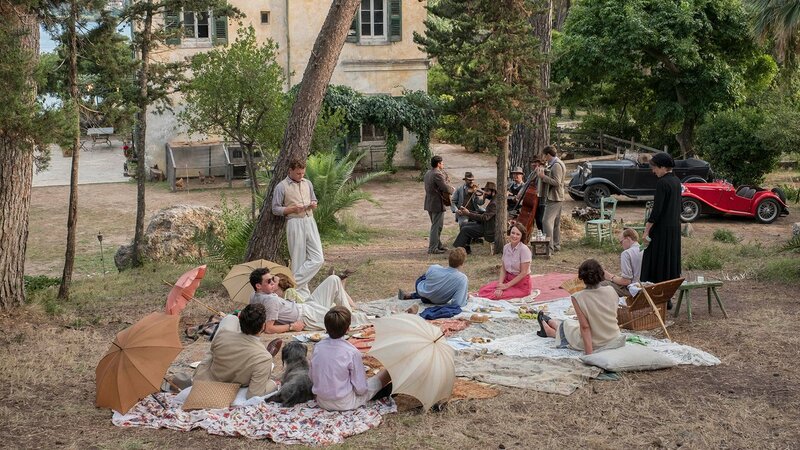 The scandalous writer Henry Miller visits Larry on Corfu, but it's Sven who's under police scrutiny for being gay. When the circus comes to town, the contortionist captures Larry's eye and Margo takes to the ring. 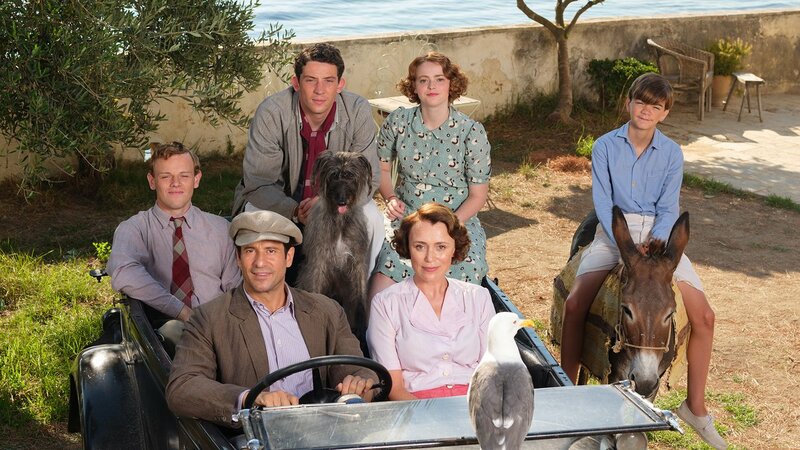 Season 3 of The Durrells in Corfu will premiere on September 30, 2018, at 7:00 p.m. on Nine PBS.